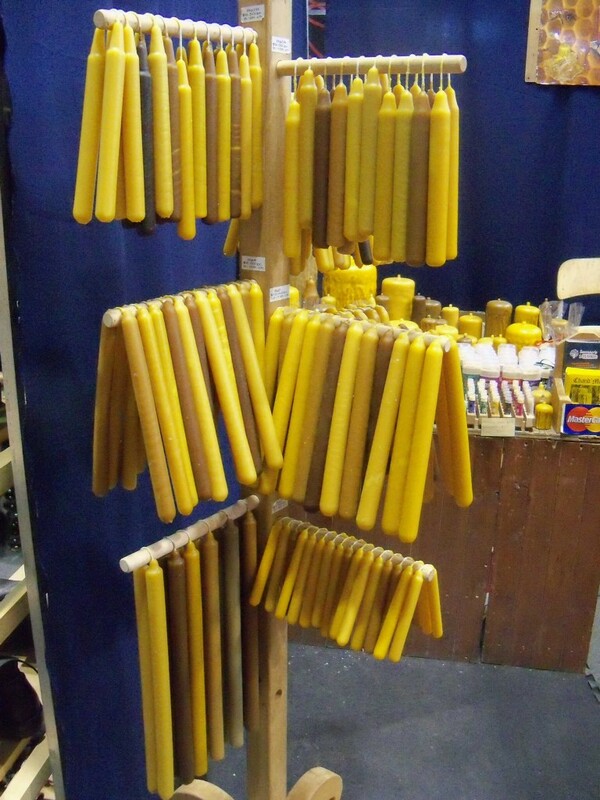 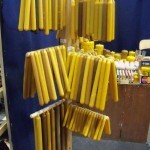 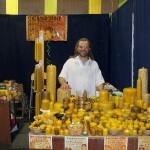 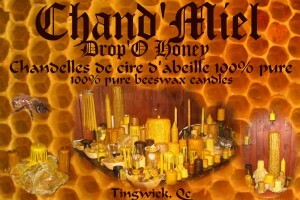 Chand’miel founded by Carl Beaumont in 1993, is the fruit of 23 years of experience and passion of beeswax. 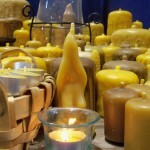 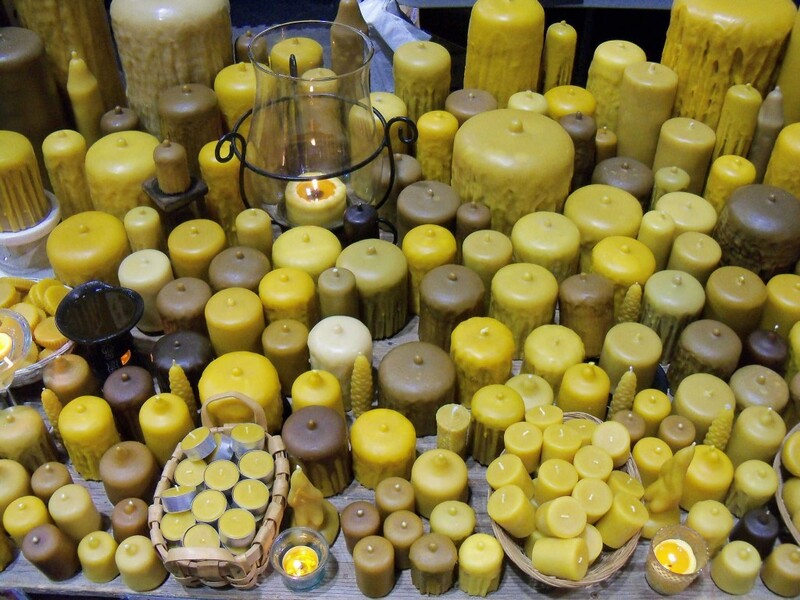 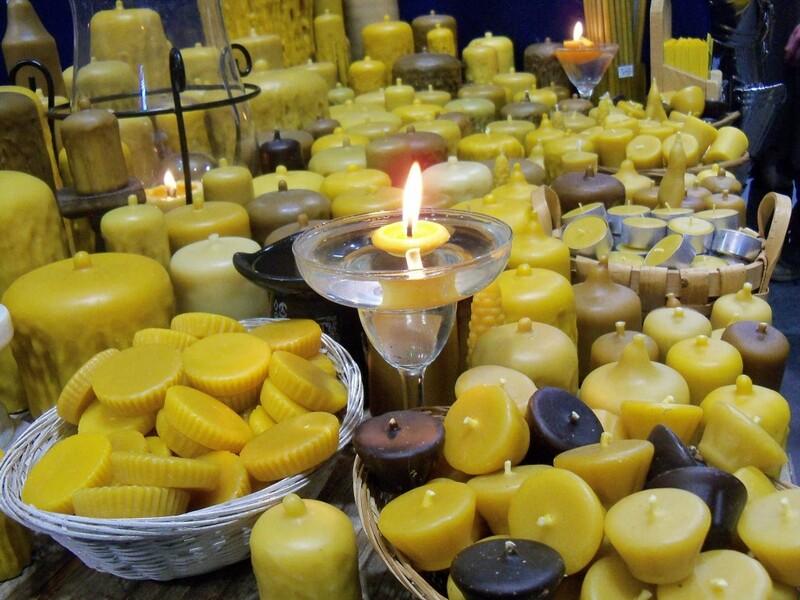 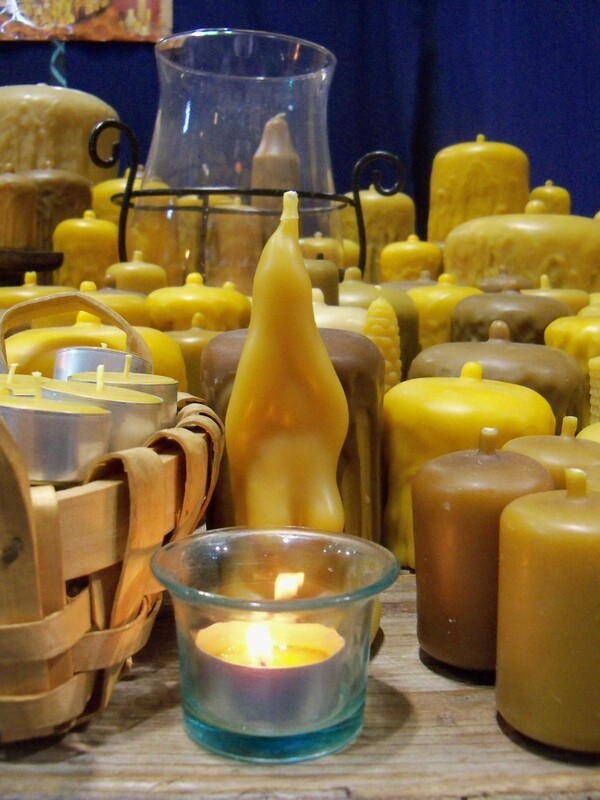 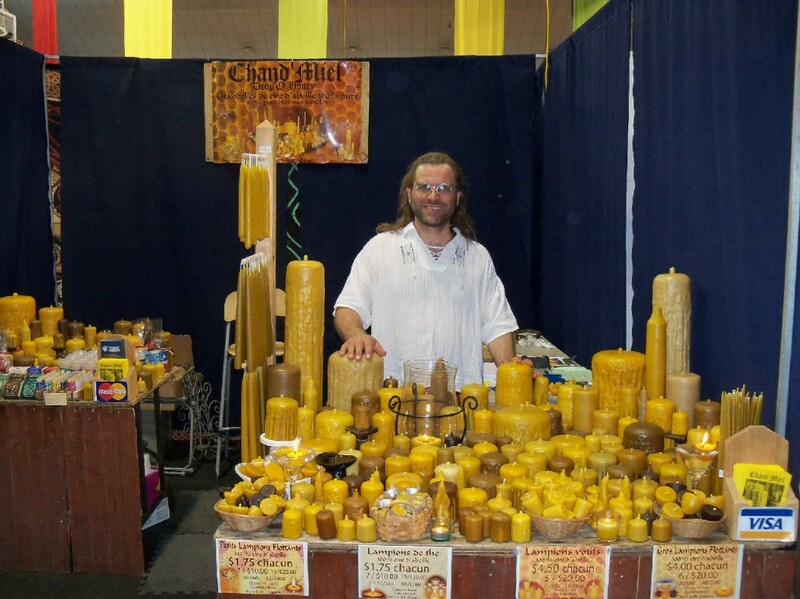 Our specialty is homemade, wholesaling and retailing of wax candles of beeswax 100% pure. 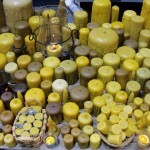 Absolutely clean during combustion, Chand’Miel candles burn 3-4 times longer than paraffin and give off a sweet scent of honey, while absorbing a significant amount of household pollutants. 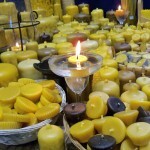 Services Beeswax candles (product catalog & custom manufacturing), beeswax 100% pure, body care products made from beeswax (soaps, lip balms, deodorants), candle making workshops and courses, animation, etc.